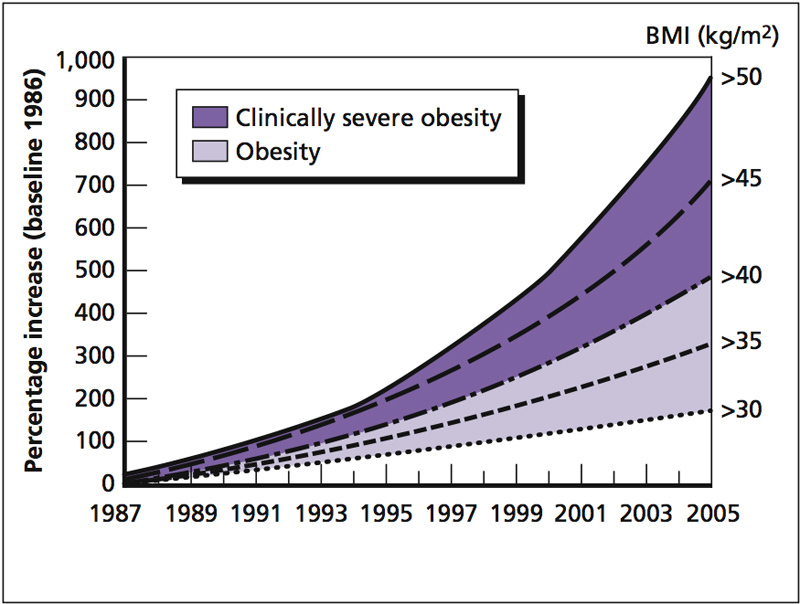 Home • Latest Med-Mal Insurance News & Research • MMMI • Healthcare News • Is Obesity and What You Eat Not Related? Is Obesity and What You Eat Not Related? We know that what you consume directly impacts your health and weight, but do we know to what degree? Could there be other factors at play that could help lower the skyrocketing obesity rate in our country? Well, scientists at Harvard University, with the help of researchers at Harvard-affiliated Massachusetts General Hospital may have found the proverbial needle in the haystack. Their initial studies may allow doctors in the future to deliver weight-loss benefits of gastric bypass procedures (GBP) without patient ever needing surgery. The study was first announced in Science Translational Medicine. They found that when mice undergo GBP, their gut bacteria drastically changes. When those microbes were transferred into the guts of sterile mine, the results were incredible: rapid weight loss. “Simply by colonizing mice with the altered microbial community, the mice were able to maintain a lower body fat, and lose weight — about 20 percent as much as they would if they underwent surgery,” said Peter Turnbaugh, one of the senior authors of the paper and a Bauer Fellow at the Faculty of Arts and Sciences’ Center for Systems Biology. As with any study in its early stages, the researchers remain cautiously optimistic. “Our study suggests that the specific effects of gastric bypass on the microbiota contribute to its ability to cause weight loss, and that finding ways to manipulate microbial populations to mimic those effects could become a valuable new tool to address obesity,” said the other senior author, Lee Kaplan, director of the Obesity, Metabolism & Nutrition Institute at MGH. It may be years before we know if this is the key to lowering the obesity rates not just in our country, but all over the developed world. We do know that a driving factor in what we spend on healthcare in this country is because of our obesity issues, hopefully science will soon have a more noninvasive procedure. This entry was posted in Healthcare News on April 24, 2013 by Erik Leander.